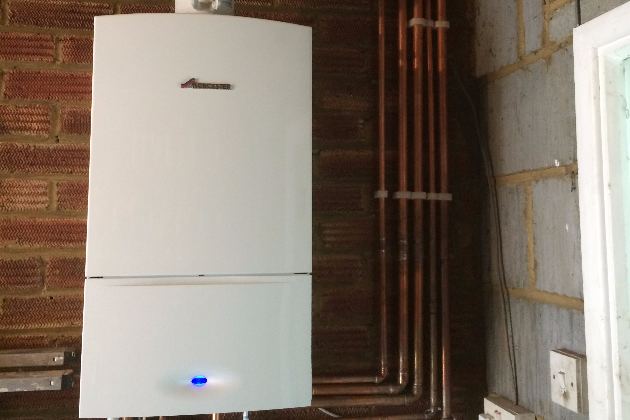 We specialise in the installation of combi boilers. 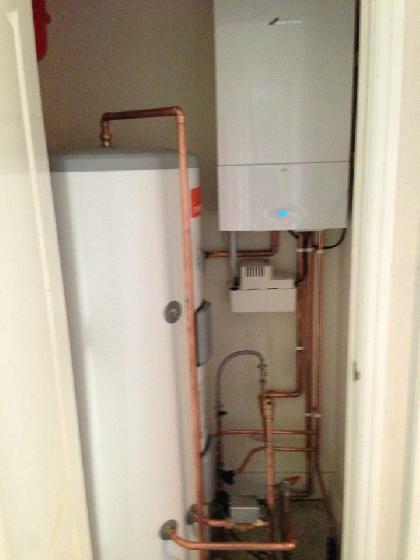 The boilers we install are of the highest quality and are extremely efficient and reliable. 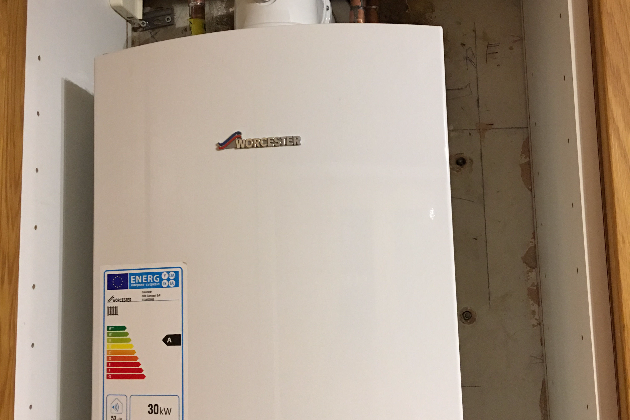 To arrange a free estimate for your boiler replacement, please get in touch with us today. 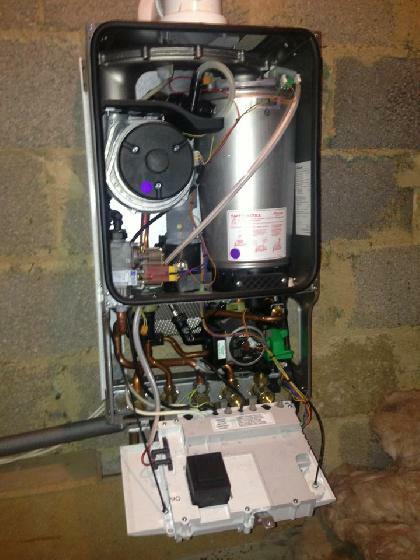 It's very important that you have your boiler serviced regularly, we recommend at least once every year. 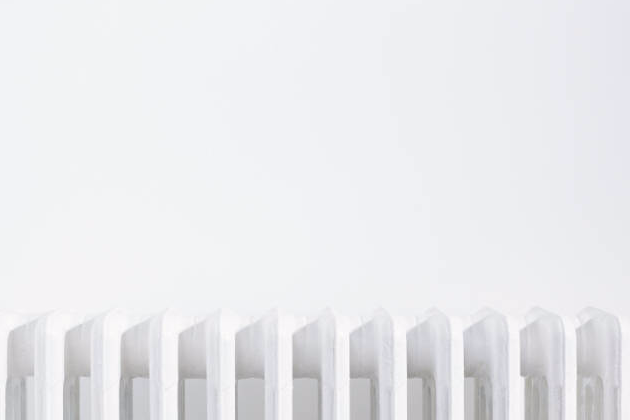 This will ensure that your boiler is running efficiently and safely. 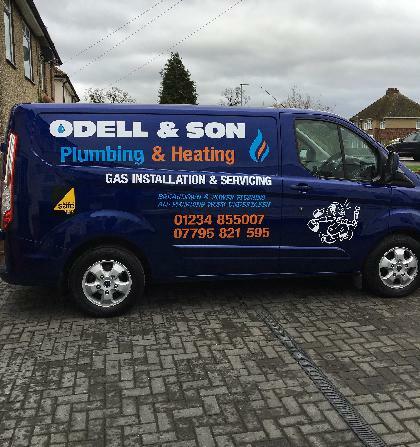 To book in your next boiler service, give us a call today or get in touch with us through our website's contact form. 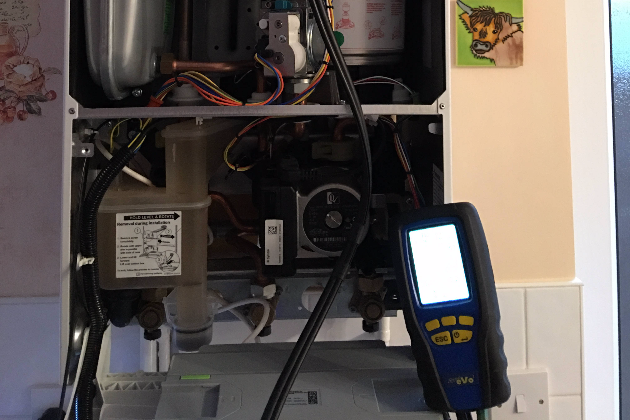 If your boiler has broken down and is in need of repair, give us a call 01234 855007 or 07795 821595. 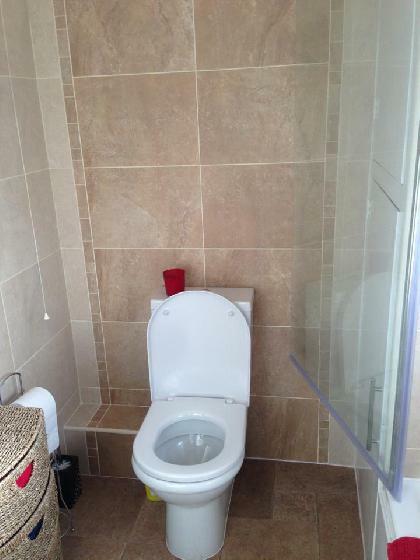 We offer a same day service and can make sure that your problem is diagnosed and fixed as soon as possible. 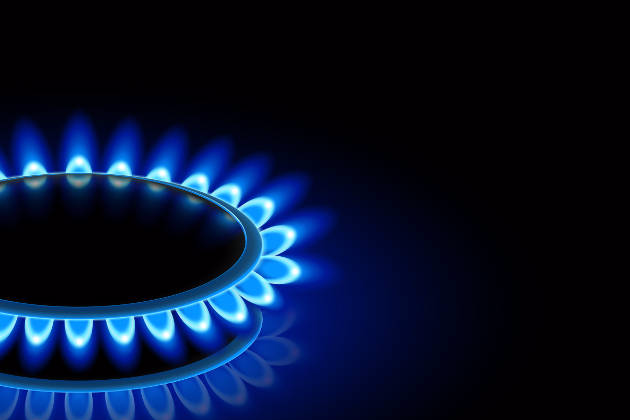 At Odell & Son, we offer the installation, servicing and repair of gas cookers. 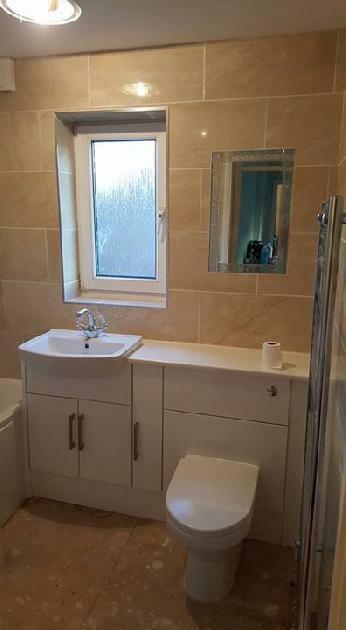 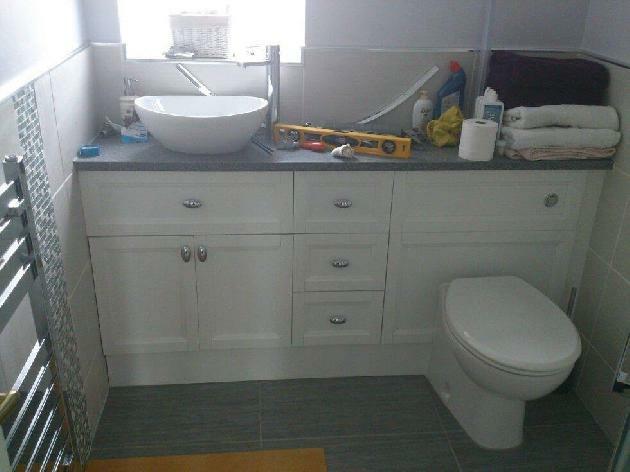 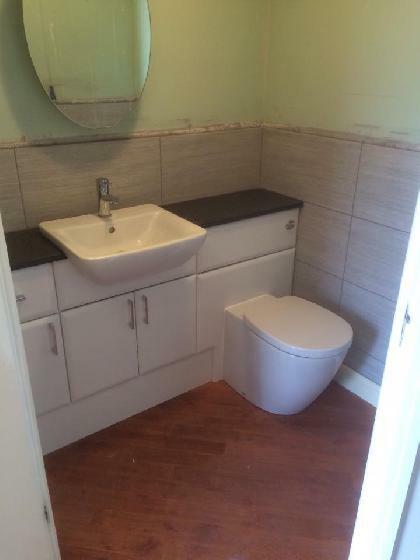 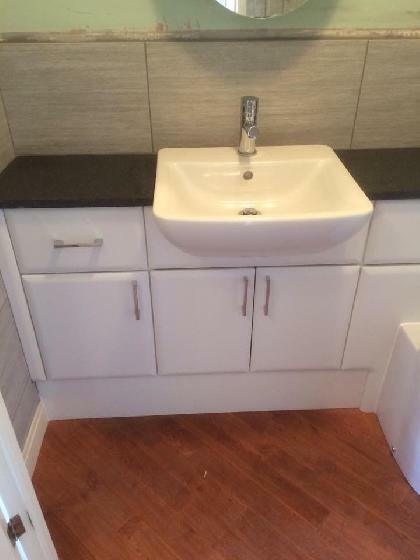 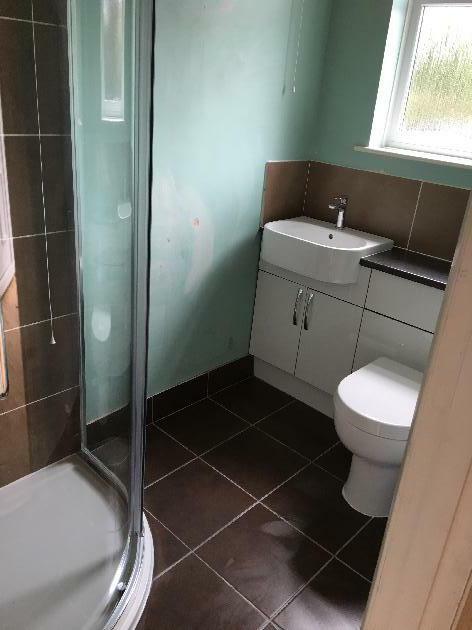 We offer a comprehensive range of plumbing services, covering everything from small basic leaks to larger repairs. 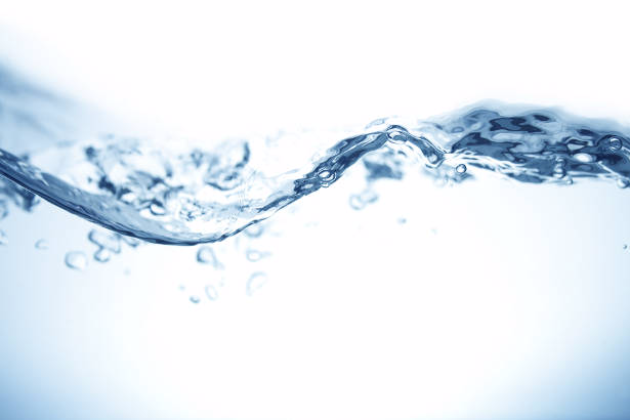 Book in a powerflush today to get your central heating system back to its happy, healthy ways.